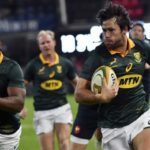 Fit-again centre Jan Serfontein is hoping for a change of luck in the buildup to the 2019 World Cup, writes JON CARDINELLI. 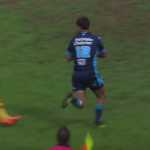 Jan Serfontein scored a try for Montpellier in their 23-20 win against Perpignan. 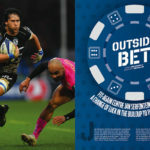 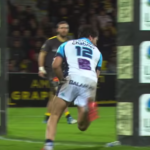 Jan Serfontein crossed the line during Montpellier’s 32-22 win against Toulouse.